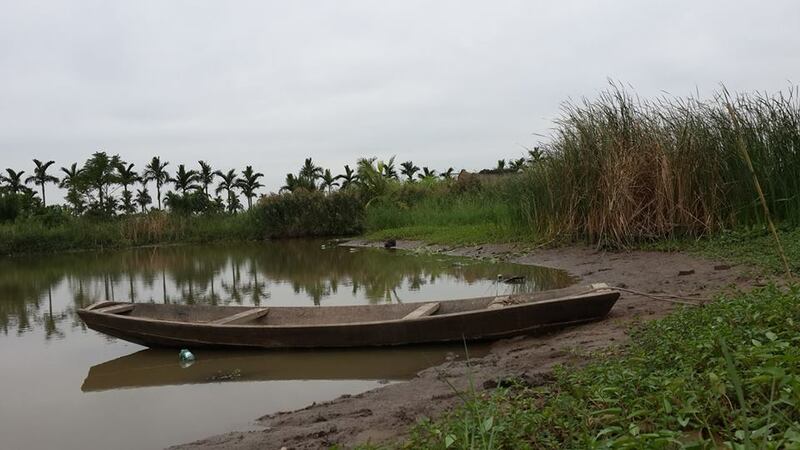 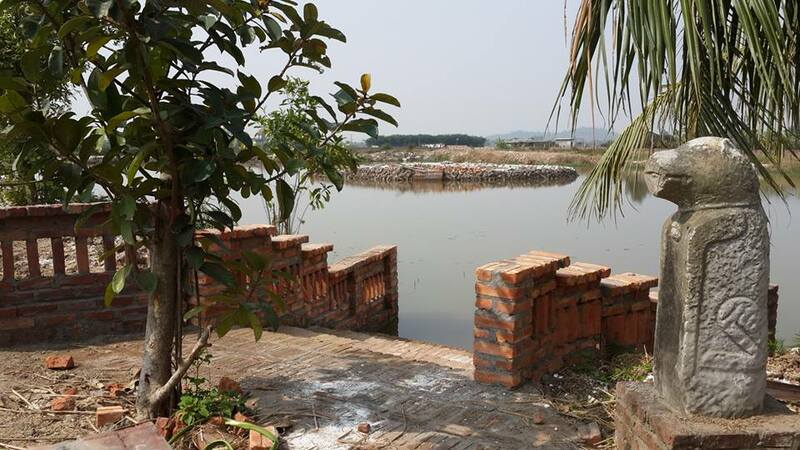 Part of Da Do river that flows through Kien Thuy district is perhaps the only place in the city of Haiphong which still retains original features of a northern province with the natural environment and landscape ecology. 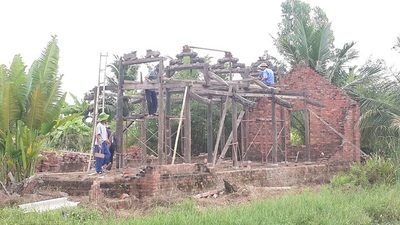 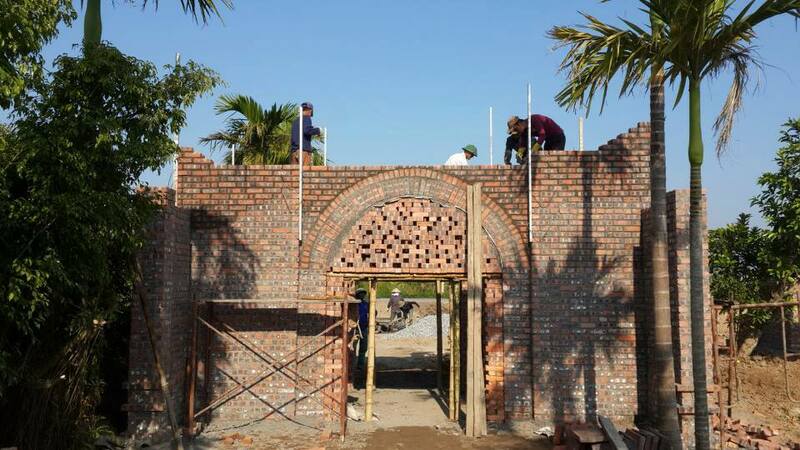 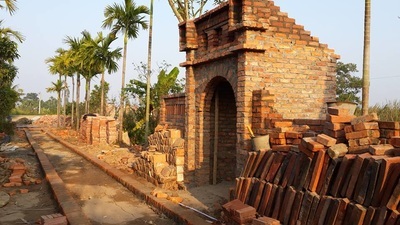 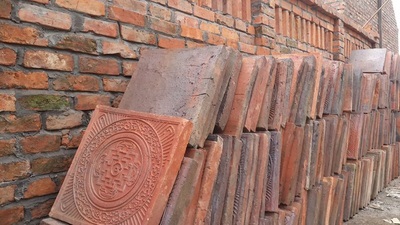 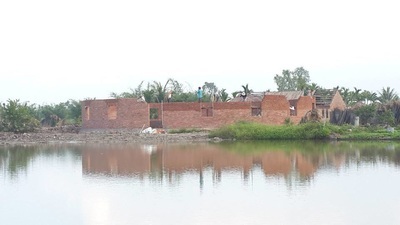 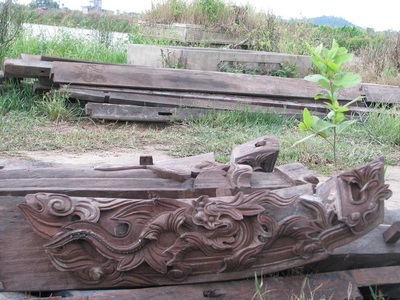 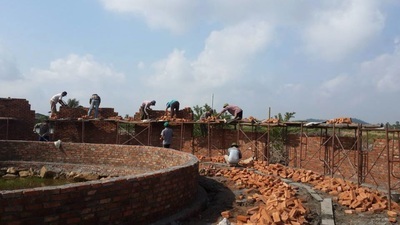 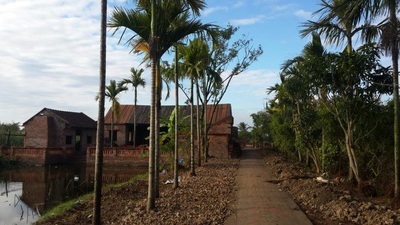 The restoration project of an ancient Tonkin village so-called Ke Giai is on an area of 3 ha, about 17 km from the city center to the east, is full of architectural elements of a typical traditional village from the guest area, the village gate, wells, to plants, water station, temple court, rural market, the homes of the landlord class, middle class, poor peasants. It also has workshop to produce traditional products such as rattan, pottery and traditional agricultural products... 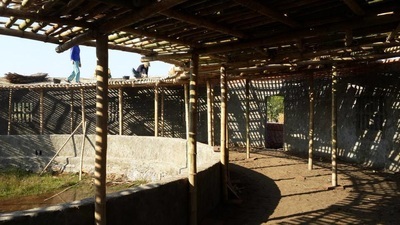 The architectural space after finishing will be tied to the cultural space, events. 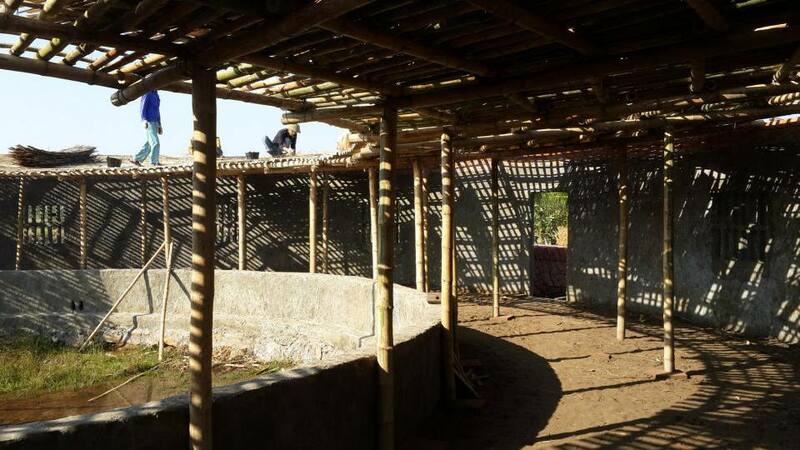 Cultural activities will be organized, production will be recreated... 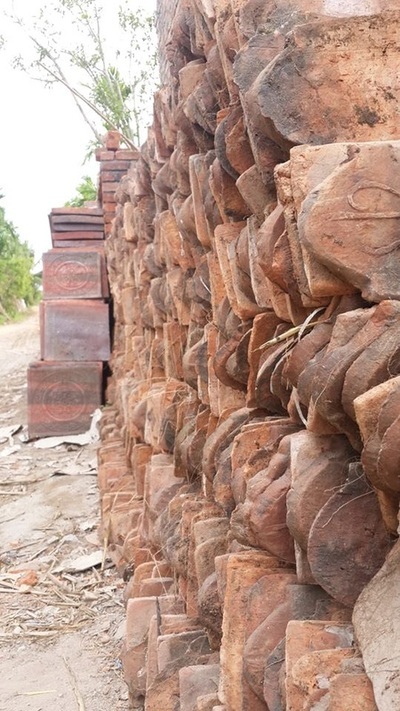 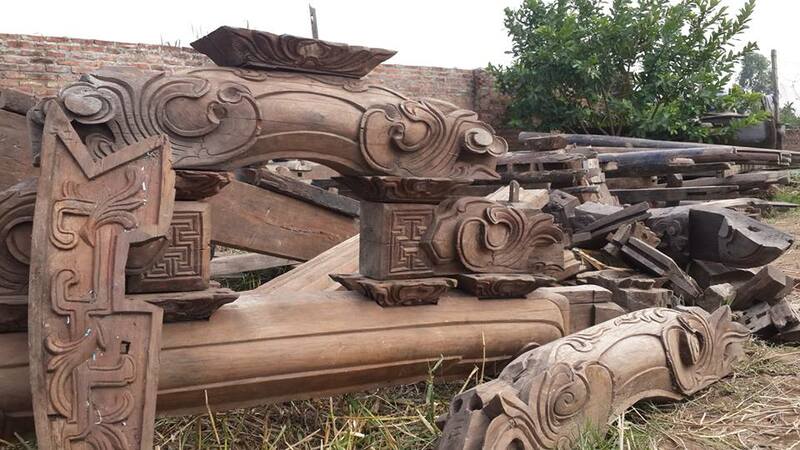 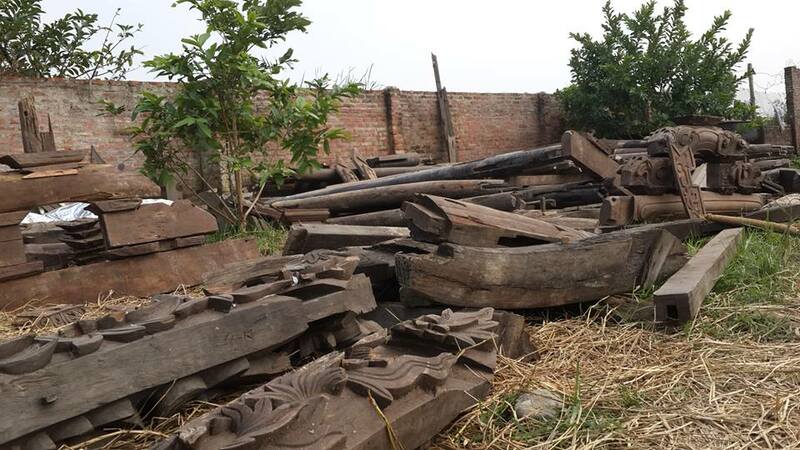 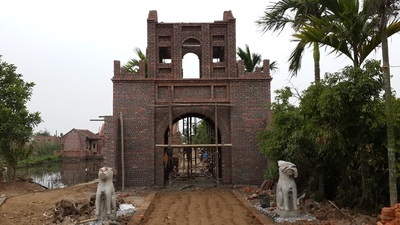 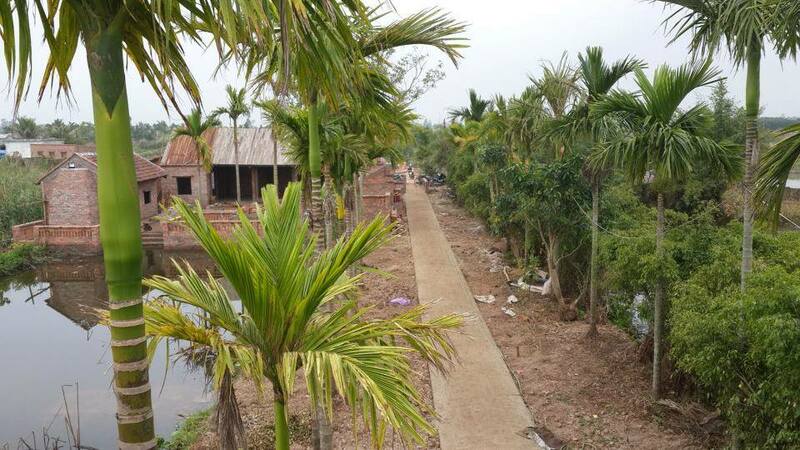 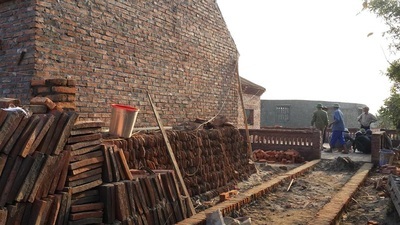 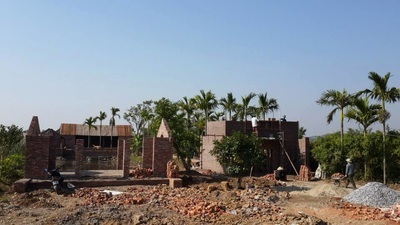 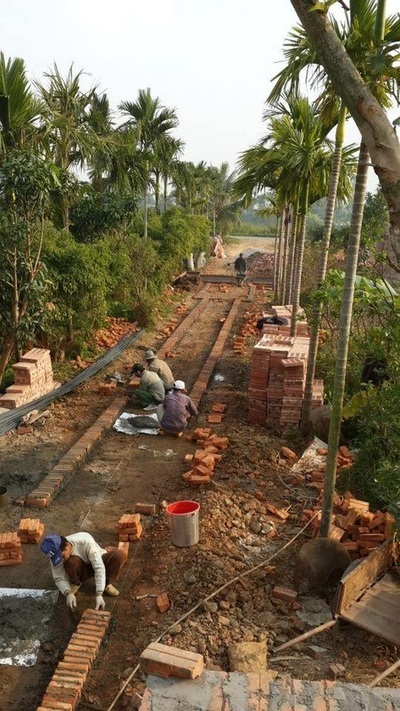 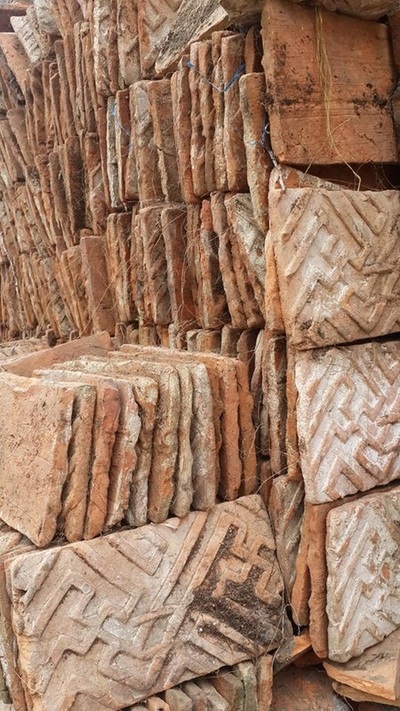 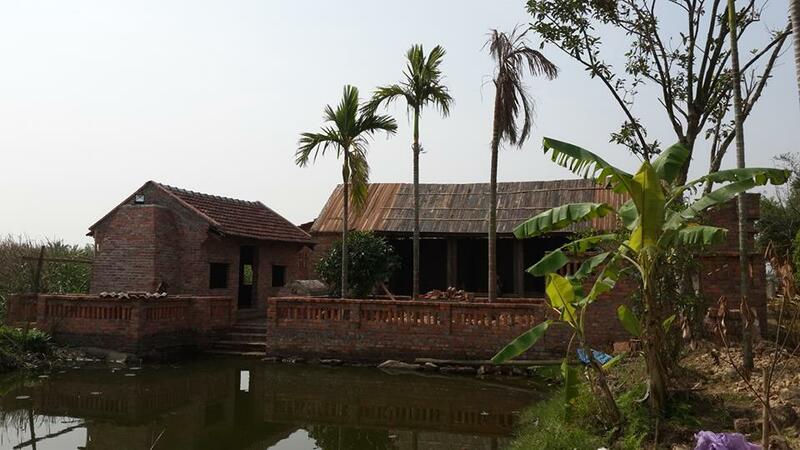 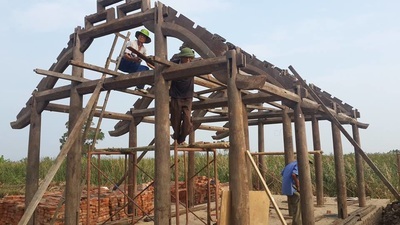 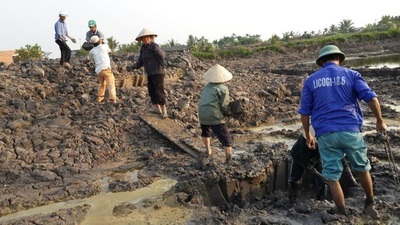 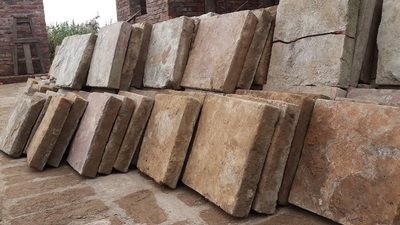 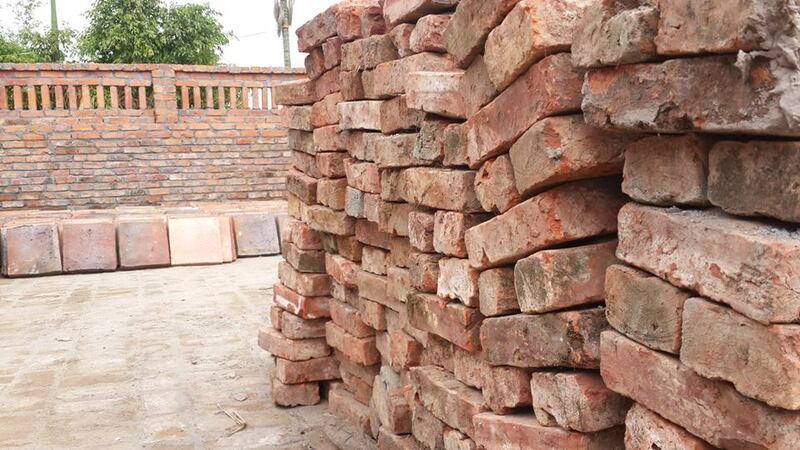 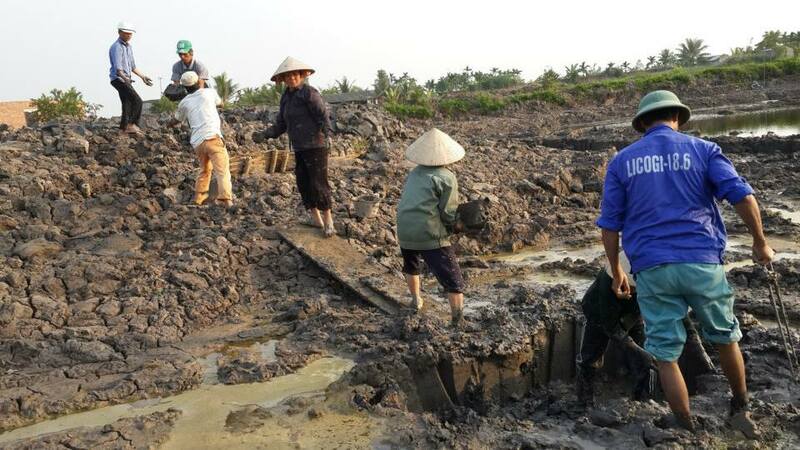 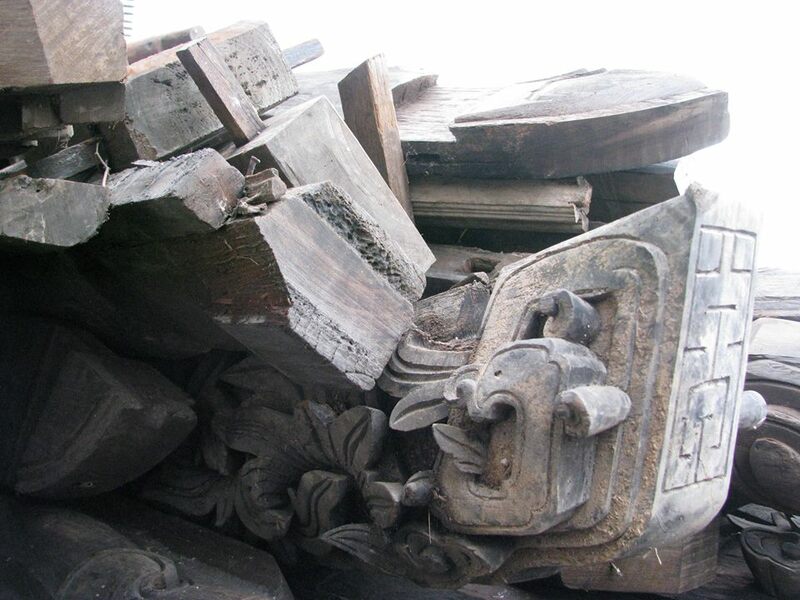 In general, the project will bring back from the past a Vietnamese village in its fullest ancient form, for sightseeing, experiencing and living. 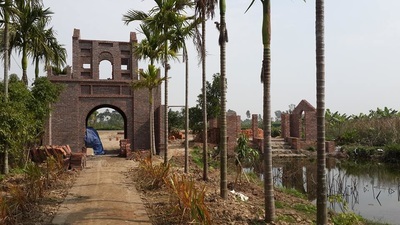 A project which is done with much enthusiasm and resources, contributing to the conservation of architectural and cultural traditions and encourages visitors to look for the values of human life, between people and nature - a relationship that exists from many generations but risks to disappear.